Lucas [Luka] Mozaro (1861-1910) was born at Lopud, County Dubrovnik, Croatia in 1861. He married Annie Zelz (1864-1945), also a Croatian immigrant, possibly on Lopud. Children: Mary A. Mozaro (1889-1956) m. Charles D. Medanich (1881-1934); Anthony M. Mozaro (1892-1971); Helena Margarite Mozara (1895-1954) m. Marco G. Glavan (188-1957); Romana Frances Mozaro (1897-1921); Annie L. Mozara (1901-1979) m. Anthony M. Kuluz (1892-1956); Herbert 'Salty' Mozaro (1902-1995); Walter J. Mozaro (1904-1957) m. Eva M. Talianicich (1912-1990); and Volta Mozara (b. 1905). Charles D. and AnnieM. Medanich were the parents of: Nicholas A. Medanich (1908-1987) m. Dessa Leona Medanich (1904-1962); Margaret Medanich (b. 1912); Elizabeth Medanich (b. 1914); Charles Paul Medanich (1917-1984); Frank J. Medanich (1921-2009) m. Jean King; and John Medanich (1928-1983). Annie Lukrecia Mozaro (1901-1979) was born at Biloxi on October 18, 1901. Annie married Anthony ‘Tony’ Kuluz (1892-1956) in Harrison County, Mississippi on January 30, 1922. In 1930, Tony Kuluz and his two brothers organized the Kuluz Brothers Packing Company on Point Cadet. Herbert 'Salty' Mozaro was born 1902 at Biloxi, Mississippi. He was a lifelong Biloxi resident and fisherman. He was well known on the Coast for playing the harmonica; for his cast net; and for drinking salt water. Walter J. Mazara(1904-1957) was born at Biloxi, Mississippi December 12, 1904. He married Eva Marie Talianicich (1912-1990) in Harrison County, Mississippi on December 19, 1939. Children: Brenda Joyce Mazara (1941-1941); Sherry Mazara (b. 1942) m. James A. Vollmuth; and Anthony Michael Mazara (1944-1989) m. Carol Rene Porterfield m. Paul Edward Vaughn. 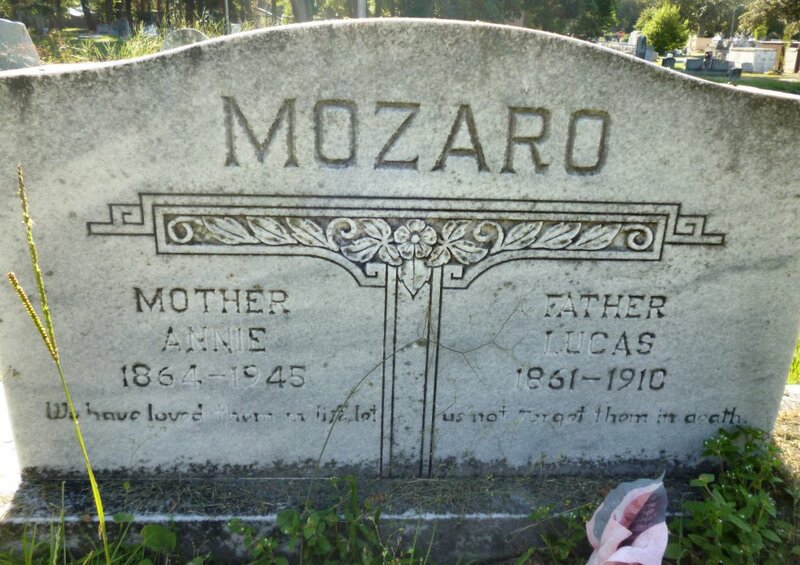 John Mozarro (1883-1951) married Viola ‘Katie’ Kasovich (1893-1929) on May 13, 1912 in Harrison County, Mississippi. Children: Mary A. Mozaro (1915-1942) m. Delbert 'Country' J. Franklin (1914-1987) and Stephen A. Mozara (1915-1998) m. Clarice Elizabeth Fountain (1918-2005). Mary A. Mozaro (1915-1942) married Delbert J. Franklin (1914-1987) in Harrison County, Mississippi on September 20, 1935. They were the parents of John L. Franklin (1937-1999) m. Rita Mae Krieger (19-2003) and Patricia Franklin m. Mr. Lambert. 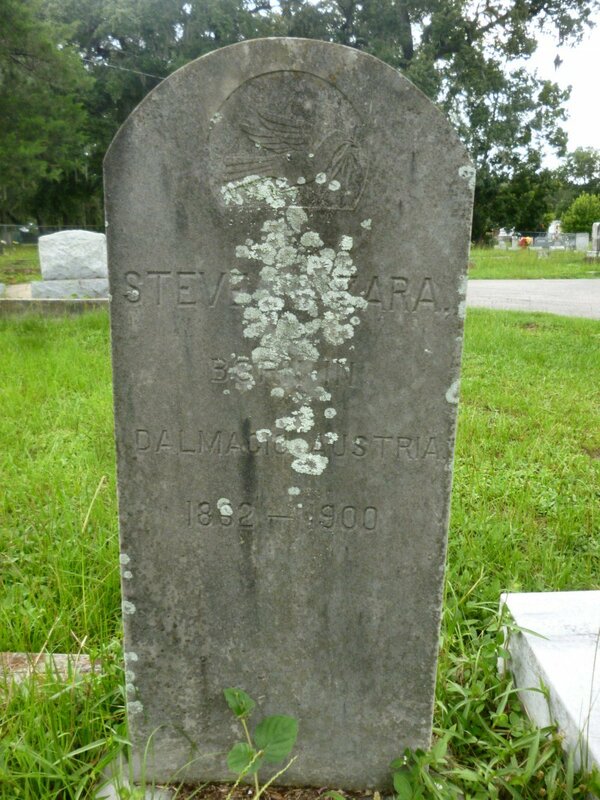 Stephen A. Mozaro (1915-1998) married Clarice Elizabeth Fountain (1918-2005), the daughter of Walter Fountain and Winnie Diaz Fountain, in Harrison County, Mississippi on December 26, 1937. 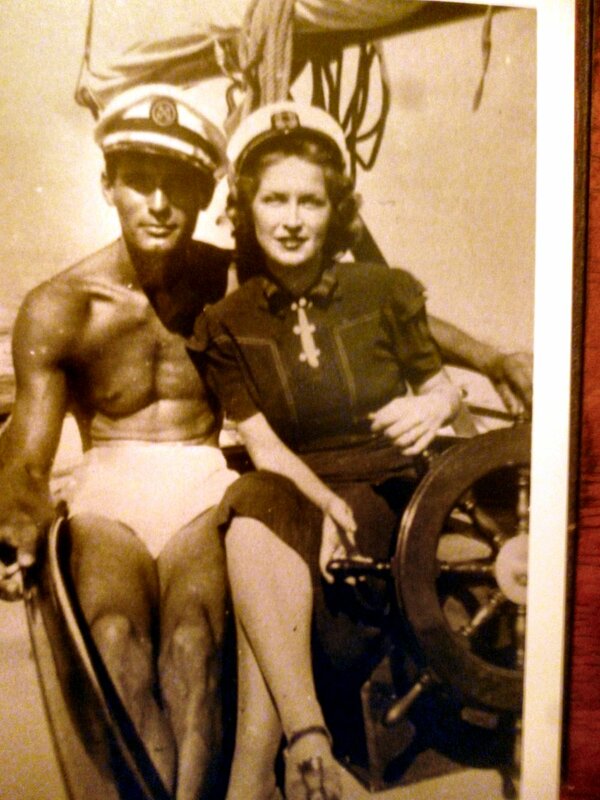 In 1938, Stephen and Clarice F. Mozaro relocated from Biloxi to Galveston, Texas where he was the captain of a yacht. 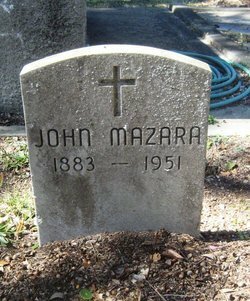 Here he and Clarice reared their four children: John Stephen Mozaro (1938-1938); Carol Ann Mozaro (b. 1941) m. Mr. Case; Professor Stephen A. Mozaro Jr. (b. 1942) m. Karen M. Kovacevich (b. 1951); and Captain Ronald Gregory Mozaro (b. 1952) m. Mildred R. Simon (b. 1961). The Biloxi Herald, “Local and Personal”, September 7, 1899. The Biloxi Daily Herald, "A New Order", October 12, 1899. The Biloxi Daily Herald,"Medanich-Mazzarra [sic]", April 4, 1907. The Daily Herald, "Luca Mozarra [sic] commits suicide", May 10, 1910. The Daily Herald, "Naturalization Papers", January 21, 1915. The Daily Herald, “Died [Romana Mozaro] Friday morning”, March 21, 1921. The Daily Herald, “Son to Mazaros”, December 30, 1938. The Daily Herald, "Mrs. Mozzara [sic] dies", January 22, 1945. The Daily Herald, "Mozara death", February 19, 1951. The Daily Herald, "Mrs. Glavan [Ella Mazaro] expires", March 12, 1954. The Daily Herald, “Anthony M. Kuluz”, January 25, 1956. The Daily Herald, “Walter Mozaro”, September 10, 1957. The Daily Herald, "Marco Glavan death", December 26, 1957. The Daily Herald, “Anthony Mazara”, October 27, 1971. The Daily Herald, “Annie L. Kuluz”, February 13, 1979. The Dallas Morning News, “Frank J. Medanich”, April 7, 2009. The Dallas Morning News, “Frank J. Medaich, TCU halfback used bond career to aid students”, April 8, 2009. The Sun Herald, "Delbert 'Country' Franklin", May 24, 1987. The Texas City Sun,“Clarice E. Fountain Mozara”, September 17, 2005.